Part of the Small Luxury Hotels of the World network, this little gem is nested in the snowy Grossarl valley, also known as ‘the valley of alpine cottages’ ("Das Tal der Almen"). Run by friendly and professional staff , the hotel offers all comforts one might need after an active (and cold!) day out in the neighbouring slopes. Having arrived before check-in time, I was offered a glass of prosecco in the cozy lobby as as the room was being prepared. The room was nothing short of perfect: rustic Austrian chic with a cosy sleeping area, a spacious contemporary bathroom and front-facing balcony. 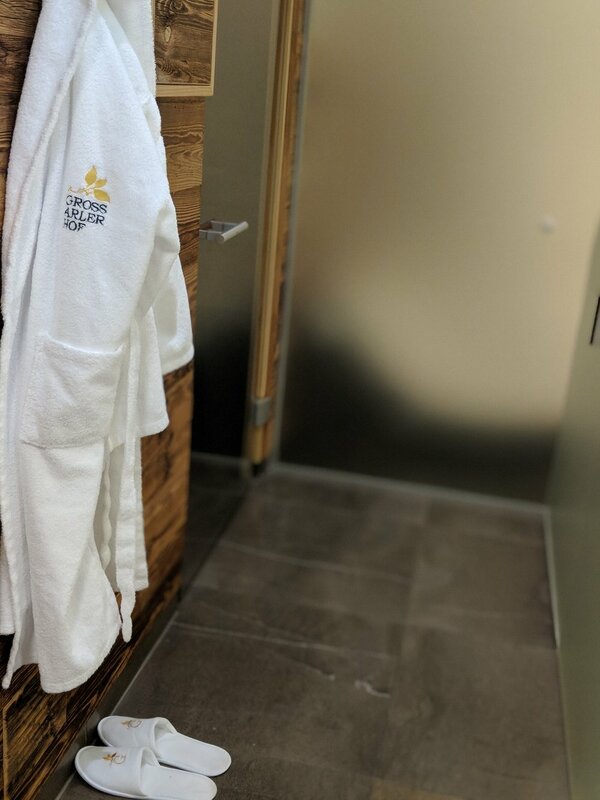 The Erlenreich Relax spa is a real treat, complete with an outdoor heated pool and indoor whirlpool, as well as a Finnish sauna, steam rooms, relaxation area and therapy rooms. I got carried away with the Pure Altitude packages and the Body Pack in Floating Deck treatment deserves a special mention! 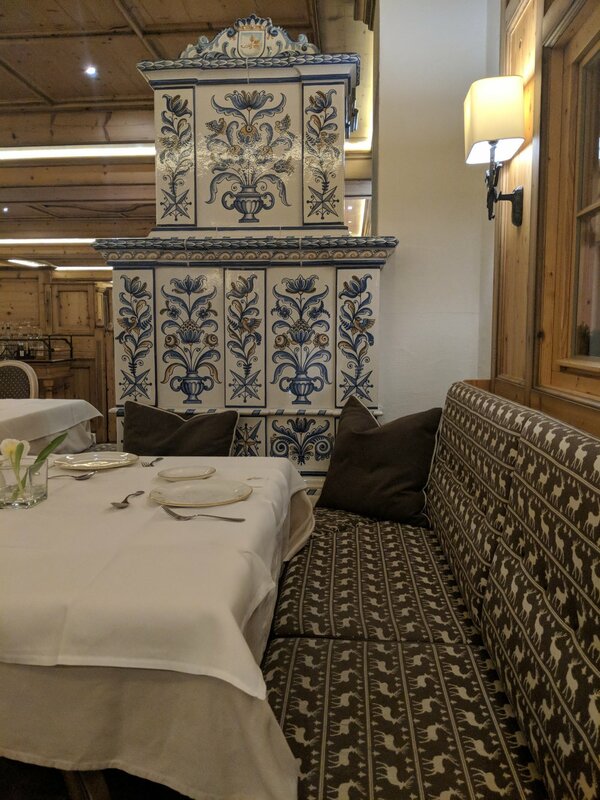 Last but not least, Grossarler Hof offers the equivalent of a full board package, with three meals served throughout the day. Being the foodie that I am, at first I was skeptical of having to have all of my meals in-house, rather than exploring other restaurants…and did I change my mind! The food was delicious, one of the highlights, in-fact. From the earthy breakfast to the tasty après-ski traditional Jause, followed by a fancier four-course dinner, the kitchen delivers mouth-watering dishes with locally sourced ingredients. And generous portions. A win. All in all the stay was pricey, as winter is peak season. To save a little, book directly with the hotel rather than through a third-party platform (e.g. booking. 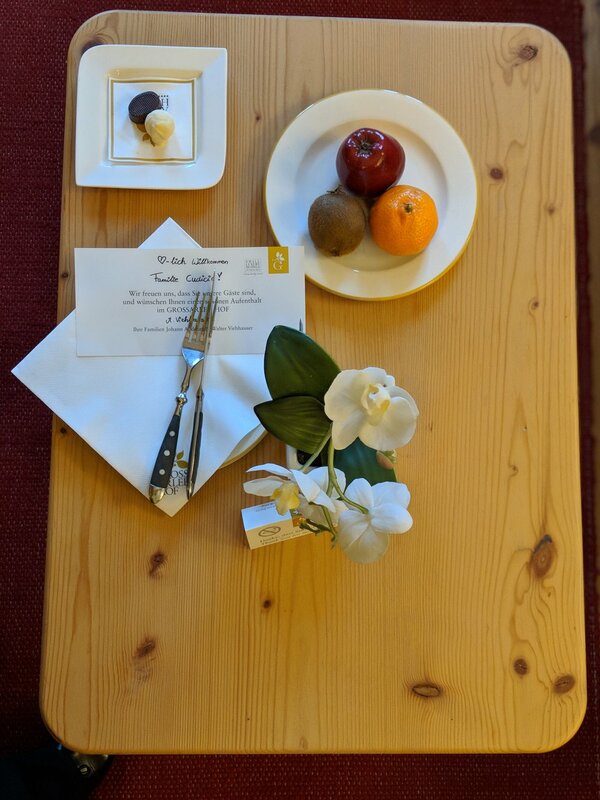 com), or consider staying here during spring/summer, as the area offers beautiful hiking trails in the neighbouring Hohe Tauern natural reserve.